No. The EPA's ENERGY STAR program does not call or visit homeowners to sell products or services. We also do not authorize others to call or visit on behalf of ENERGY STAR. The only exception to this rule is Home Performance with ENERGY STAR contractors who may contact you by phone or in person. However, they are not representatives of ENERGY STAR; they are independent contractors who have an agreement with a local Home Performance "Sponsor" (like a utility). 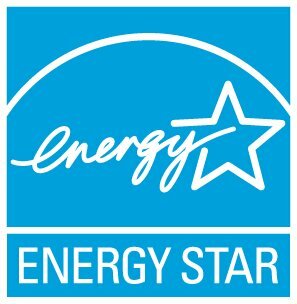 The Sponsor organization has an agreement with ENERGY STAR. ***If you get a visit at your home from someone representing themselves as "ENERGY STAR," please send us a message to let us know where you're located and details about what the contractor said. We will follow up.